BlogHome » Blog » Uncategorized » Optimize IT with flexible HP DaaS as a solution! If all the innovative products of HP weren’t enough; here’s HP DaaS- Device as a Service, for you! For those of you who are looking for hardware refresh to software deployment or analytics, HP DaaS comes to your rescue. With support and expertise from HP DaaS, you can focus more on your crucial business needs and let your business grow exponentially. 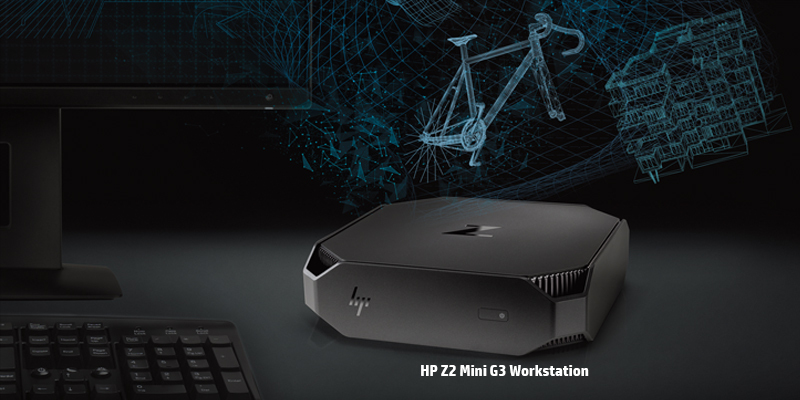 Here are some more ways on how HP DaaS can enhance your productivity and business profitability. HP DaaS is a complete solution that combines hardware, insightful analytics, proactive management and device lifecycle services, all to optimize your IT assets and resources. With modern low-touch deployment, and device and data security, you can now save time for users and IT and empower IT with HP DaaS proactive management. Simplified IT is optimizing it the right way and working smart for guaranteed results. HP DaaS simplifies IT as you offload the time-consuming tasks of supporting, securing and managing multi-OS devices so you can focus on what moves your business forward. You can also reduce the complexity of purchasing with simple, flexible plans easily tailored to your specific needs. With HP-TechPulse – analytics you can now identify, predict and address issues then and there. Analytics that use machine learning, pre-configured logic and contextual data to deliver device, application and usage insights reduce your IT spending and enhances productivity and business outcomes. 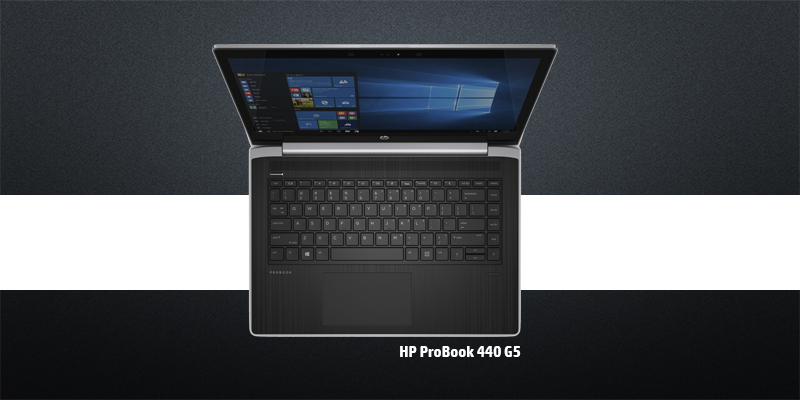 HP DaaS gives you the flexibility and cost-effectiveness when it comes to budgeting. With HP DaaS, you get a flexible payment choice that lets you scale and work for your business as per the requirements and changes in your business. And if you want to bring your very own private finance partner or a 3rd party financing, HP DaaS is flexible to adapt any of these options. 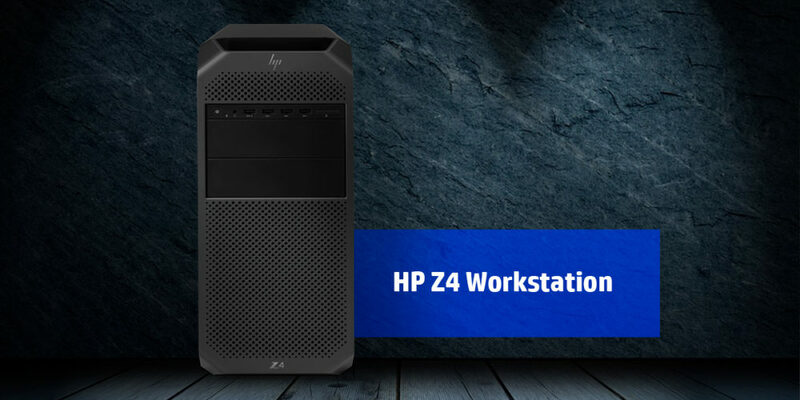 With innovation and flexibility in all HP products, get benefitted at work every way; while HP DaaS goes a step ahead and creates room for more efficiency in IT and makes it more profitable for you too!